Personalisation has certainly transformed into one if not the biggest digital marketing trend that brands are targeting today. Some industry pundits, along with in-the-know London digital marketing companies, are pronouncing that personalisation will become the key brand differentiator by 2020, overtaking other strategies such as price and product branding. Personalisation all about establishing a connection and providing a unique customer experience. You may remember a time when almost all of email traffic was made of spam, wherein consumers were bombarded daily by companies peddling their wares. The market became oversaturated, and soon enough, consumers got annoyed and ignored these advertisements altogether, relegating them to the ‘Spam’ folders in their email accounts. With personalisation set to become the forerunner of digital marketing, brands that can tailor the shopping experience across channels, from emails to website content, are rewarded with repeat and loyal customers. That said, tailoring the user experience at the individual level is a challenge when it comes to email practices, and even more so when discussing content marketing. Marketers have long depended on buyer personas to understand how to connect with prospective customers. However, these early methods tend to be one-dimensional, and in the long run, have proven ineffective, and thus needed to evolve. The trick is to include behavioural and sentiment data into your customer profiles. Once you’ve managed to do so, then customising your message across different channels will come that much easier to you. 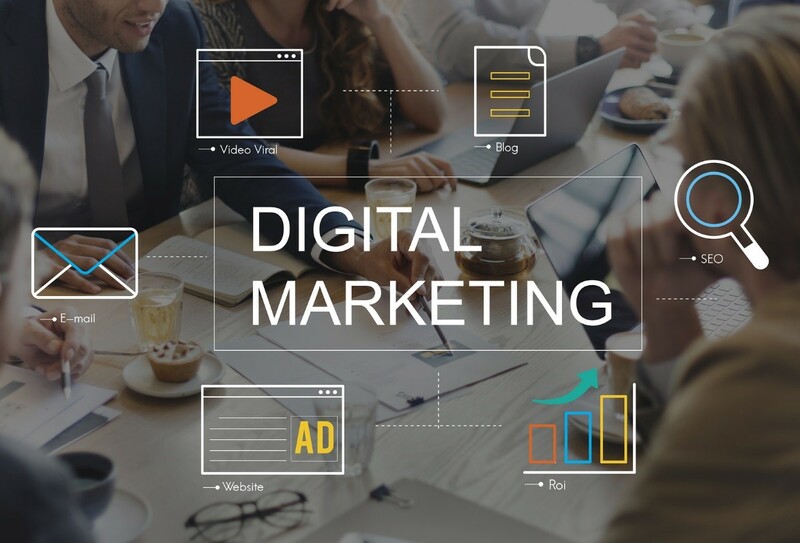 Delivering the right message to the right person on the right channel at the right time is the one of the ultimate goals of digital marketing. A personalised message with highly relevant content that reaches the moment that a customer is looking for it is considered the most effective way of transforming a potential buyer into an actual customer. Since using the right channel is crucial to such a conversion, you need to be as comfortable reaching your customers with your email and website as you are in person or over the phone. If you want to create an effective personalisation strategy for your business, don’t hesitate to consult with established digital marketing agencies in London, such as MTC Internet Services.